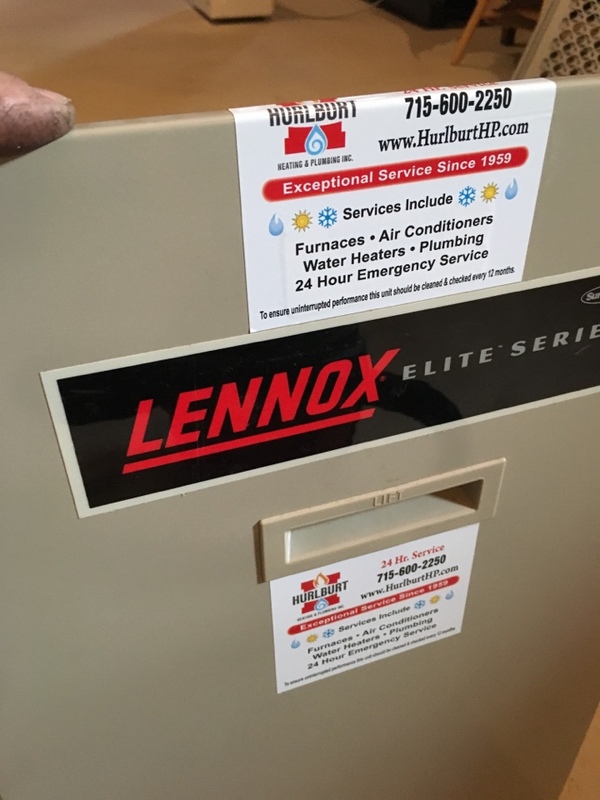 Hurlburt Heating and Plumbing provides heating, cooling and plumbing repair, service, installation and services in Wilson WI and surrounding areas. Check out what some of our customers are saying about Hurlburt Heating and Plumbing Heating, Cooling and Plumbing services. 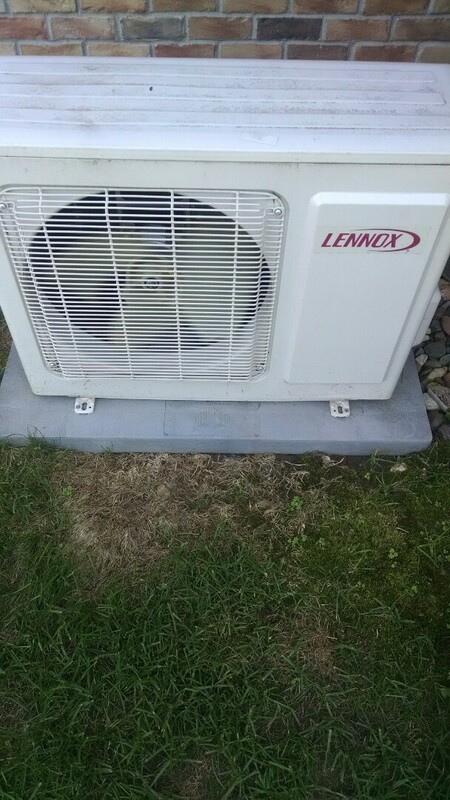 Clean and checked over operations of an AC system in Wilson.